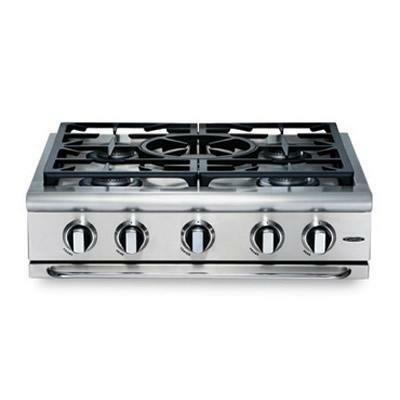 This Capital Gas Range Top is designed to create the ultimate culinary experience. 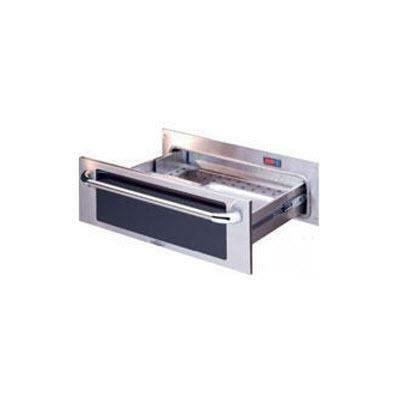 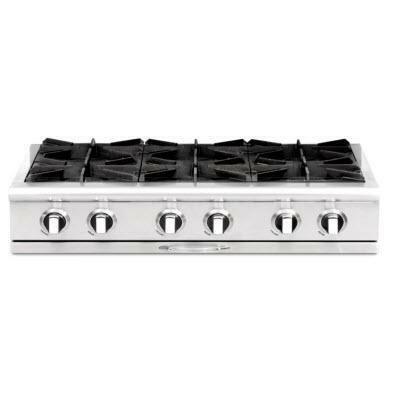 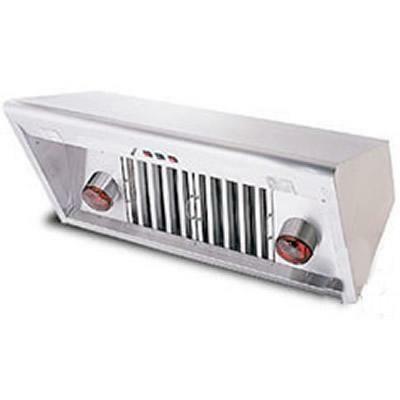 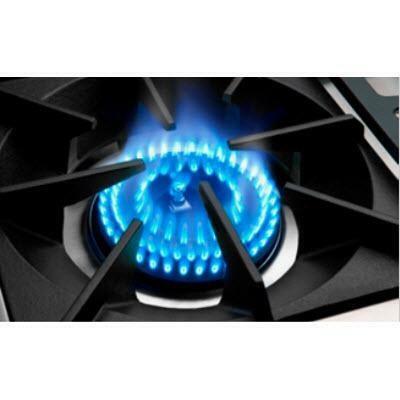 It features 4 open burners, true simmer, 18K BTU broil burner, cast iron grates and more. 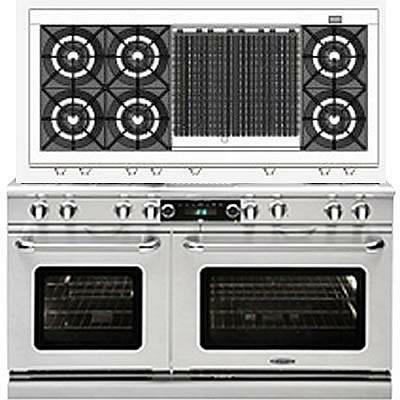 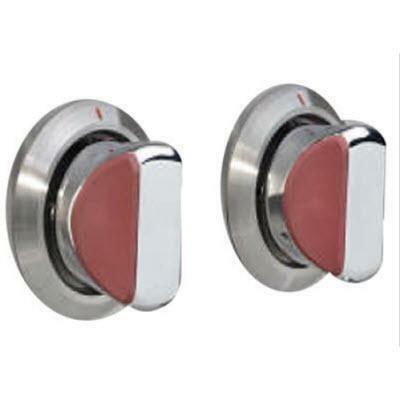 Additional Information 4 Open burners; True simmer; Cast iron grates; 18K BTU broil burner; Stay-cool knobs; Ez-glides full extension removable drip trays. 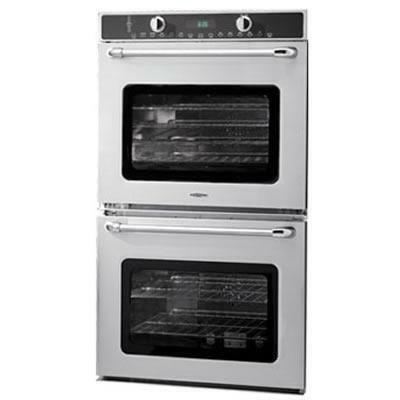 Warranty 1 year parts and labor; 5 year limited part replacement warranty.